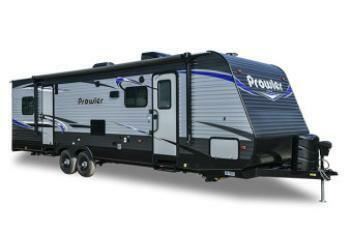 Heartland Recreational Vehicles is recalling 53 model year 2019 Heartland Pioneer and Prowler recreational trailers, built on D28H, D35, D40 or D44 trailer axles. The inner hub bearings may not have been sufficiently greased, which can cause the bearings to overheat and fail. This could affect handling and increase the risk of a crash. Heartland will notify owners, and dealers will inspect and repair the hubs and bearings, as necessary, free of charge. Owners may contact Heartland customer service at 1-877-262-8032. Heartland's number for this recall is 99.01.42.